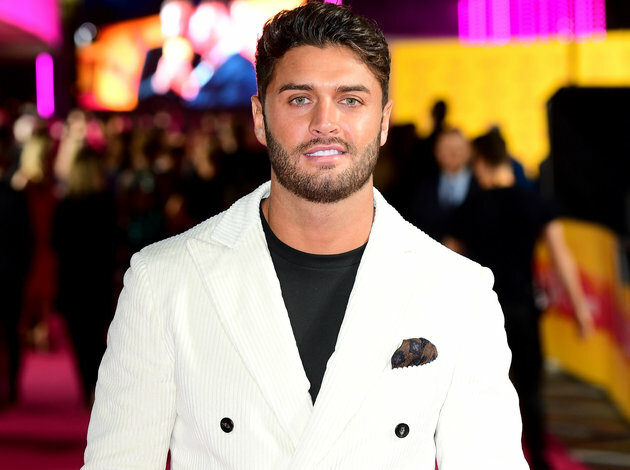 Love island star Mike Thalassitis’ parents halted Go Fund Me page last week in order to avoid fraudsters. Mike Thalassistis' parents shut down the fundraiser campaign started by his fans to help cover the funeral costs following their son's suicide on 16 March at the age of 26. The Go Fund Me donation page set to raise donations for Mike’s funeral costs was shut down by his parents amid fears that fraudsters will try and claim the money raised by fans. 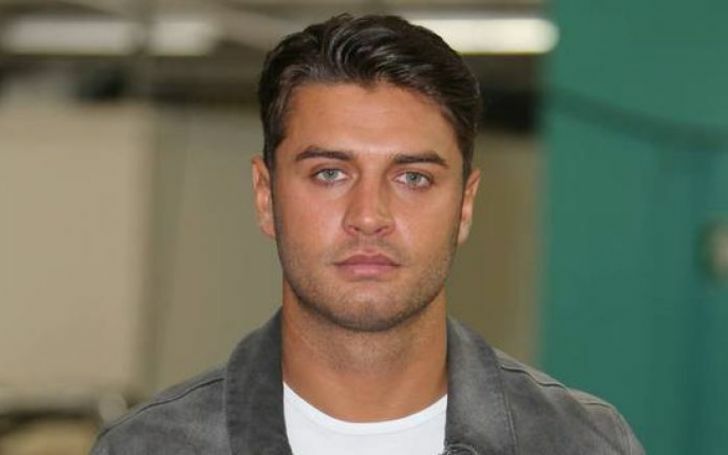 The page set to raise an estimated £25,000 managed to accumulate nearly £5,000 in a day due to an outpouring of support for the reality star. Mike Thalassistis' parents shut down the fundraiser campaign. The fundraising page pleads for help disclosing, “Mikes family were doing everything possible" to cope with the death of Andy’s mum before the demise of their youngest son within days of each other. 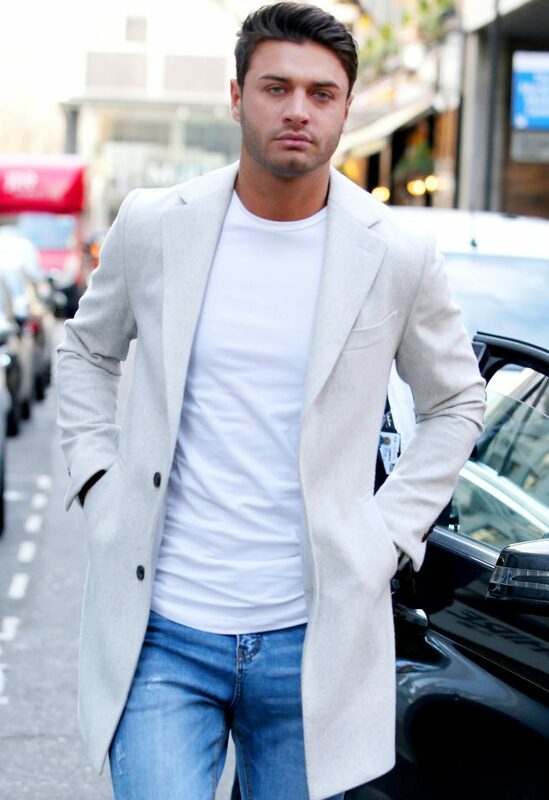 As the GoFundMe page saw a stream of pledges pour in, Thalassitis’ parents asked for the page to be shut down through a statement via Mirror Online read which thanked all for their generous donations so far. "Thank you all for your generous donations thus far. I have spoken with Mike's family and while they are grateful for all of the support his friends have given, they have asked to close the gofundme at this time." The statement went on to assure the funds raised will directly go to the family who intends to open their own, controlled by themselves. The donation page Go Fund Me set to raise donations Mike’s funeral costs was shut down by his parents. The page created by friends was eventually shut down concerned that fraudulent accounts could be activated by strangers using their name. The page will be deactivated until an official statement is released by the Thalassitis family within the next week or so. Meanwhile, Love Island is committed to change the ways it cares for its contestants after the deaths of Thalassitis and Sophie Gradon. At least those who’ve donated to Mike’s GoFundMe page can rest assured the money is going to the right place.